This two day phase is your time to say goodbye to all the foods you’re going to miss while on ZReduction. You’ll also start taking your ZR50 Crave Control spray. It takes a couple of days for the formula to kick in, so by starting the diet with a binge you won’t be hungry when you start reducing. Don’t worry, the weight comes off fast. Follow the rules and the weight drops off. ZReduction lasts for 48 days. 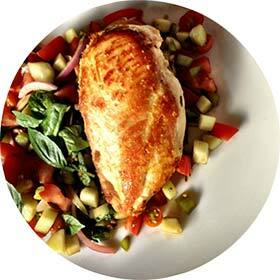 You will eat lean meats, fresh fruit and non-starchy veggies. You will avoid heavy fats, complex carbs and sugars. The ZR50 Crave Control spray manages your cravings for sweet and fatty foods. Hunger like you experienced on other diets is a thing of the past. Once you stop eating processed foods and start eating real food, your insulin levels begin to normalize. Your fat cells can release fatty acids into your bloodstream. This stored fat contains calories you ate years ago but your body never used. Once stored fat is able to be released, your body will happily burn it; without exercise. Plan Z shows you how. 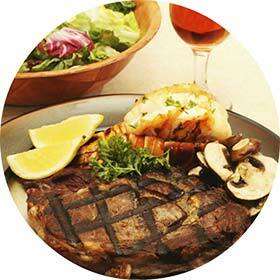 Eat like royalty without gaining the weight back. Over the next six weeks on ZReboot, your food choices expand. Your calorie intake increases. You’ll eat, drink and merrily maintain your weight, and you’ll have the secrets to getting yourself back in check if you start to weave off track. 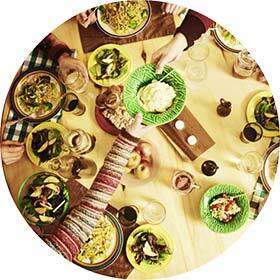 We teach you what to eat going forward – and why. You’ll discover the pitfalls of the processed food industry and what to watch out for. You’ll be amazed how much food your body can handle with no weight gain. ZReboot proves to you, through your own experience, that Plan Z works – and it works for the long haul. At the same time, you’ll discover your relationship with food can be fun. No more guilt trips. No more back slips. Phase four of Plan Z is called ZLife, and yes, it can last indefinitely. You can eat what you want, but you won’t crave the foods that make you fat. 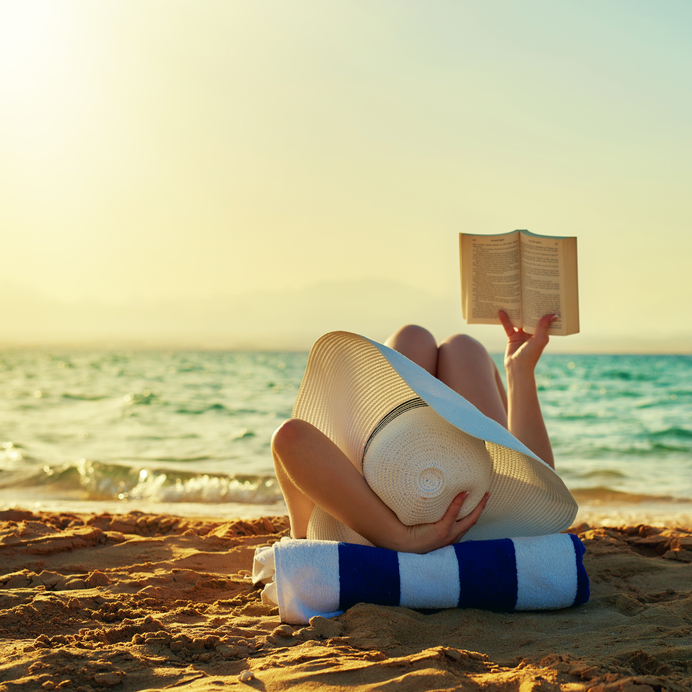 You will have new, lifelong habits that will keep you thin. Imagine feeling in control of your body again and knowing your life of dieting is in your past. You’ll know what foods your body is sensitive to, and you’ll know how to course correct if you start to gain. Our goal is to help you never think about dieting again. You will love the way you look and feel; and you’ll have more love to give your family. Plan Z is an eating plan for the rest of your life. Just a few sprays under your tongue a day manages your cravings for sweet and fatty foods. Plus, our patented ZR50 Crave Control spray helps you burn fat while decreasing headaches, jitters, achiness, nausea and crabbiness. The ZR50 Crave Control spray is made up of plant and mineral elements called remedies. Combined, they stimulate your body to combat the effects of dietary detox. US Patent officials confirm that the Plan Z approach to alleviating the discomforts of dieting is unique and credible. This is your weight loss solution. 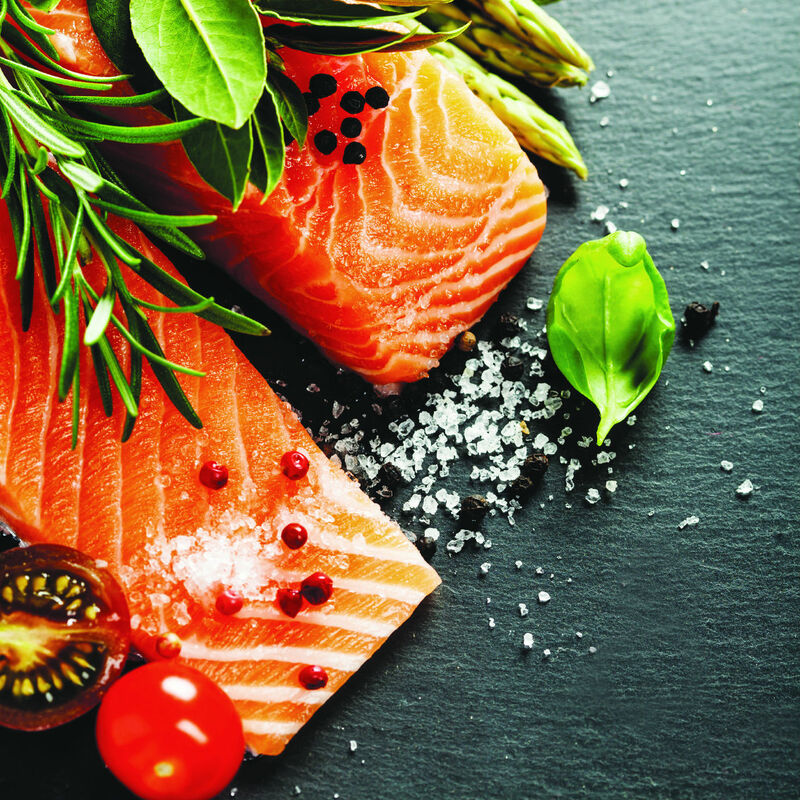 Take control of your meals – and your waistline. 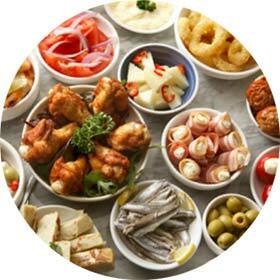 You’ll have access to over 900 delicious recipes developed by Zola, a food writer. Zola will take you by the hand and show you how to turn healthy ingredients them into delicious meals — usually in 20 minutes or less. Once you know how to lose weight eating real food, you’ll never need to buy another diet product again. Exercise will make you stronger. It will also make you hungry. When you are on the ZReduction phase, put your energy into enjoying the dieting experience. Those who are seriously overweight have a difficult time approaching exercise. They are relieved knowing they won’t have to exercise to lose weight. You are not going to lose muscle mass on ZReduction. It's only 48 days long. You ARE, however, going to lose fat. Once you lose a considerable amount of weight, you’ll actually FEEL like exercising. After the ZReduction phase we recommend non-impact exercise. We show you a methodology that works and give you the tools, education and support to make sure the weight stays off. How do we deliver this critical information? We “feed” it to you in small bites every day through e-mail. It’s your own private briefing and takes less than 10 minutes a day. Sixty percent of Plan Z’s value is the education. We give you short articles to read. We give you videos to watch. We give you the data, and the back-up. We are going to blow your mind – and knock your socks off. 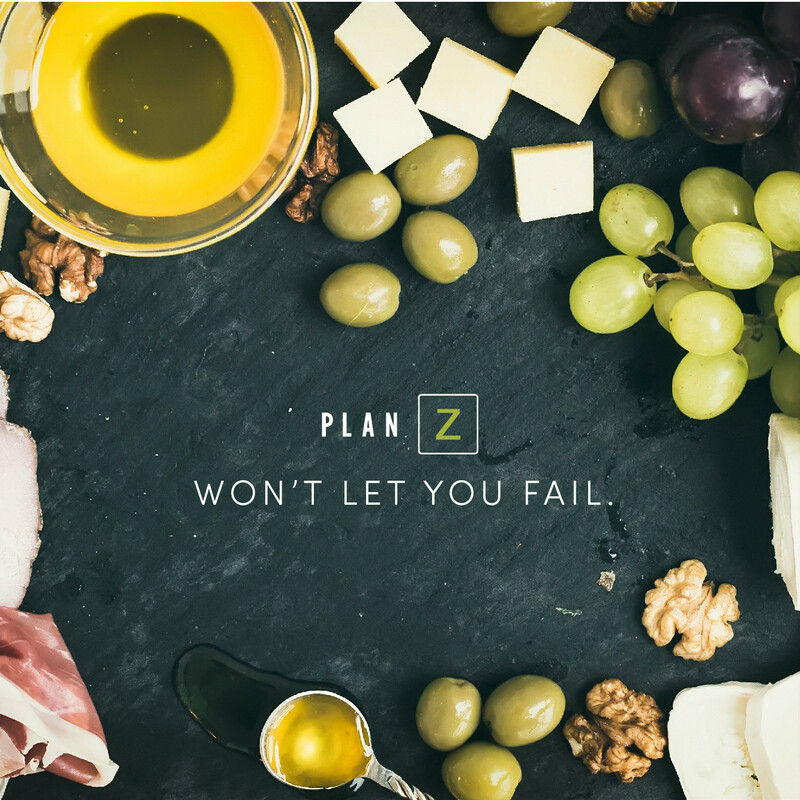 We’re confident Plan Z will work for you. 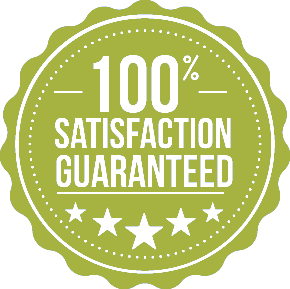 That’s why we offer two guarantees. 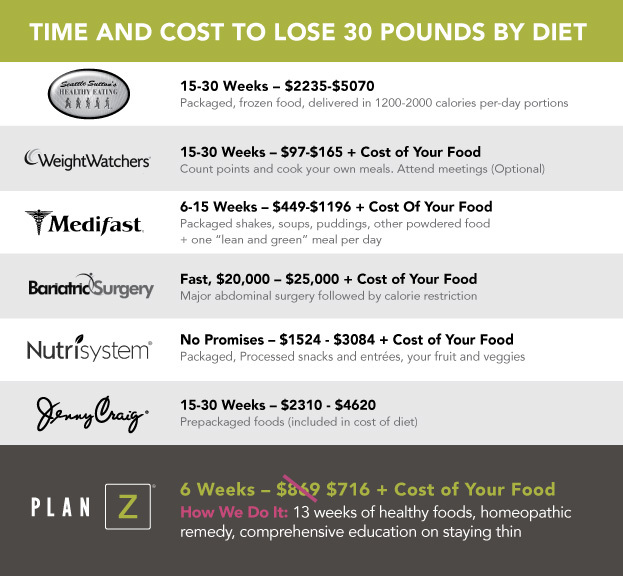 If you order Plan Z, review the materials and decide this diet won’t fit your lifestyle, you can return everything for a full refund. You can take it to your doctor for review if you want to. Doctors all over the country are now beginning to recommend Plan Z. Some doctors use Plan Z as their own weight loss plan. It’s catching on. In fact, it’s mushrooming. We have another unique guarantee called the Skeptic’s Agreement. Simply add the Skeptic’s Option to your cart along with your Plan Z Diet. With the Skeptic’s Agreement you’ll fill out a one page questionnaire so we can get to know you better and learn why you might be skeptical. We need to gather a starting evaluation point. You’ll pay for Plan Z and start the program. 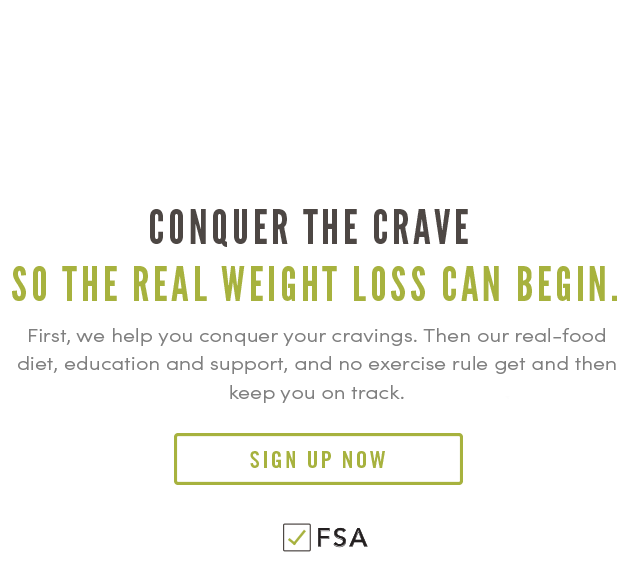 You will have 9 days during which YOU get to evaluate how well Plan Z is working for you. You’ll have a special coach who will help you get on a solid footing with the diet. That person will be there for the full nine days to answer questions and help you however we can. On Day 9 you will evaluate whether you have lost a reasonable amount of weight on Plan Z. If the answer is yes, you’ll continue. If the answer is no, you’ll pack up everything and send it back. We’ll pay the return postage and refund your money minus $135. That means it will have cost you just $15 a day to see if we measure up; but rest assured, we measure up. People love this diet. Losing weight can actually save you money and aggravation. We’ve done a side by side comparison of some of the most popular diets. There is no comparison when it comes to the speed at which the weight comes off on Plan Z. No other diet gives you the structure that makes this a plan for life and not just another diet. On our payment plan, you will make monthly installments over a 4 month period (4 payments in total). We’ll send your materials so you can start losing right away. Want to save 25%? Pay in full and get our biggest dieter discount. If you have an obesity related illness and your doctor recommends you lose weight, Plan Z is likely covered by your insurance. Ask your doctor to give you a letter of medical necessity on their letterhead saying they recommend Plan Z. Click here to download a sample form of what the letter should look like. Or you can have them fill out this form. Take both forms to your doctor and let them decide which one they prefer to use. Submit the paperwork and your Plan Z packing slip to your insurance company for reimbursement. If you are overweight and struggling with obesity related health issues you can use your HSA (Health Savings Account) or FSA (Flexible Spending Account) debit card to pay for Plan Z as long as it has a MasterCard or Visa logo on it. Just make sure your doctor submits a letter of medical necessity (or this form) to your insurance company so that the charge is approved. Keep a copy of your itemized Plan Z receipt for your records. All insurance plans are different. If you are unsure if your insurance covers Plan Z check with your insurance provider before ordering. Here's how to save 31% on your first round. Join our newsletter and find out how.